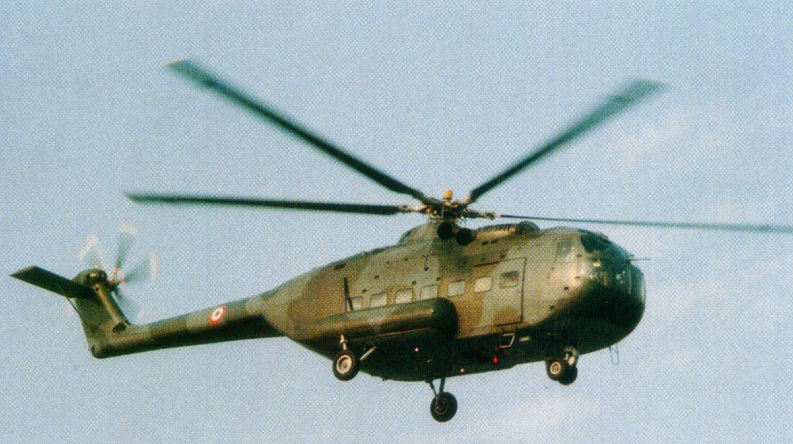 The A.101G (a variant of the A.101), manufactured by Agusta of Italy, was a prototype heave transport helicopter that first took flight in 1964. The A.101 (originally AZ.101) was one of the first helicopter design attempted by Agusta, who only entered the helicopter business from 1952 onwards. Agusta began life as a helicopter company making Bell helicopters under license, eventually expanding operations to include aircraft from Sikorsky, Boeing and McDonnel Douglas. Of all the early attempts of in-house helicopter designs, the A101 and its derivatives is probably the best one. The A.101 was created in response to the need for large, heavy transport helicopters. Aircraft like these were especially sought after by the militaries of the world, since it meant placing significant materiel and personnel into operational areas rapidly without the need for costly and risky overland travel. 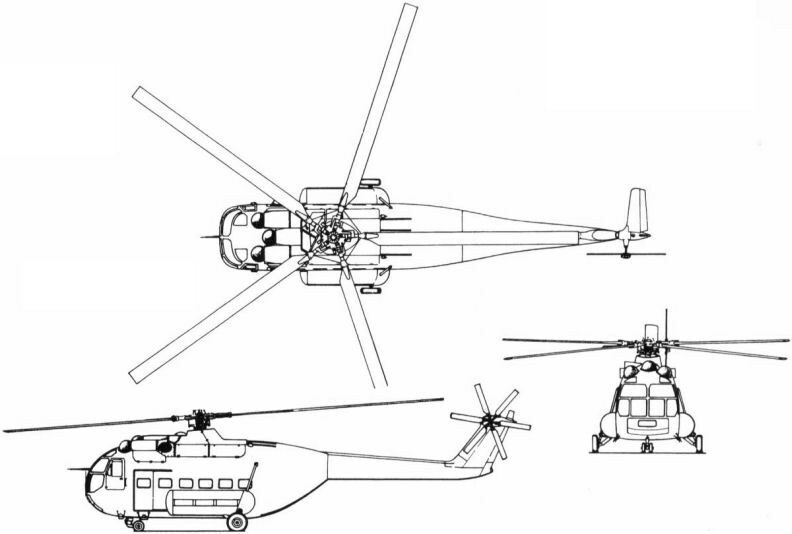 The A.101 uses a conventional single-rotor design, unlike the tandem configuration used by the most popular modern heavy transports such as the Chinook. The A.101G was the final prototype design, built although one more variant was planned. It used three Rolls-Royce Gnome H.1400 turboshaft engines rated at 1400 horsepower each. The A.101G could accommodate 36 passengers OR 5000 kilograms (about 11 025 pounds) of cargo. Its maximum speed was 241 kilometers per hour or about 150 miles per hour. With a range of 402 kilometers or 250 miles. Quite a capable craft for the late 1960s. In the A.101G this single rotor was powered by no fewer than three turboshaft engines. The fuselage had a large rear loading ramp and two large sliding troop doors on the sides. Everything about the A.101 series was looking positive for full production, with prospective orders from the Italian government locked in during the prototype phase. The design was sound and for the time the A.101 was quite advanced technologically. The final planned prototype version of the A.101, the A.101H was to use three GE T58 turboshaft engines and was three meters longer than the A.101G. Unfortunately, too few buyers emerged to make the project economically viable and by 1971 the project was abandoned entirely. Do you want to comment the Agusta A101G helicopter?